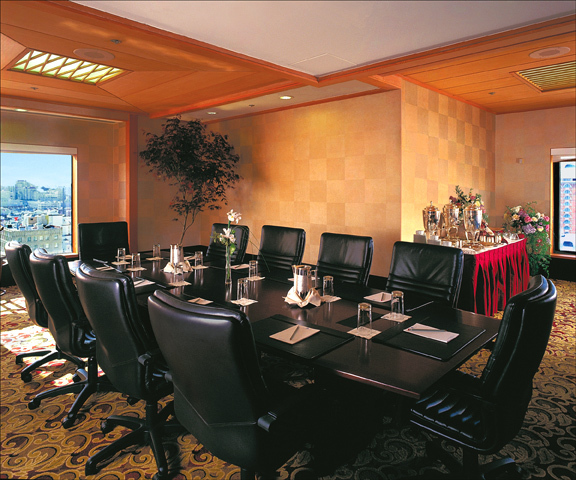 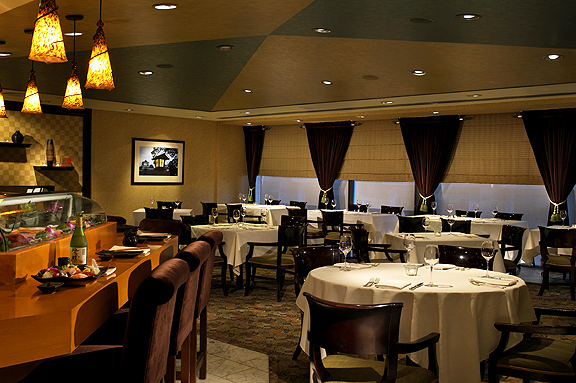 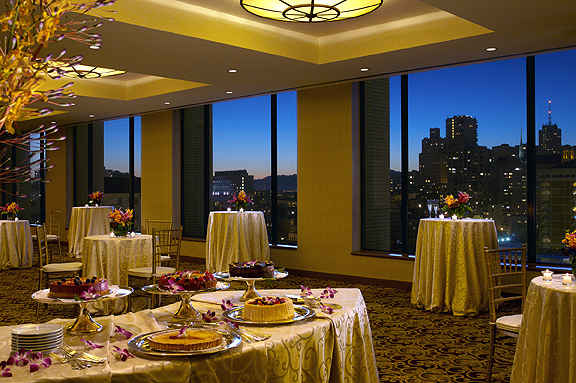 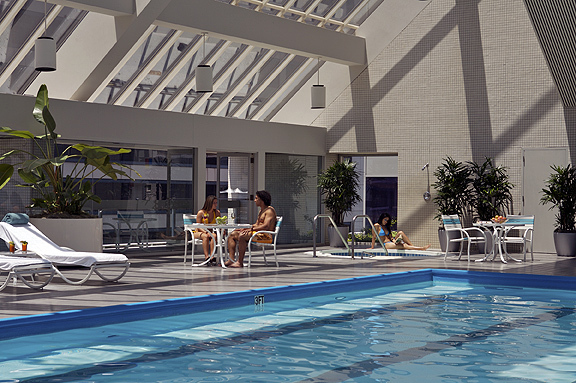 The Imperial Club rooms on the top floors of Hotel Nikko are above it all, with the best views of the city and the bay. 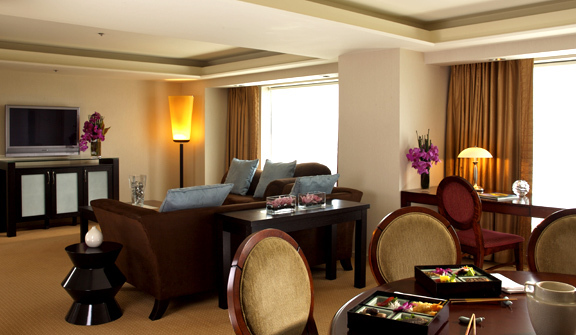 They offer a number of special amenities, such as secure key access to the floors, complimentary wireless Internet access and plush robes and slippers. 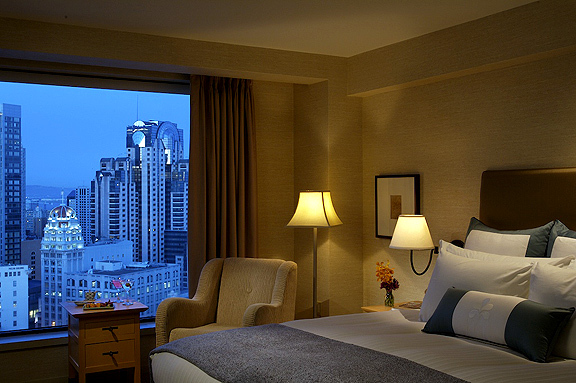 Each bathroom is equipped with Vibe TV, which you view through your mirror, and our lavish Subarashee Ame Shower. 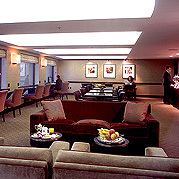 The exclusive Imperial Club Lounge serves a continental breakfast each morning and you can also select from your choice of daily newspapers. 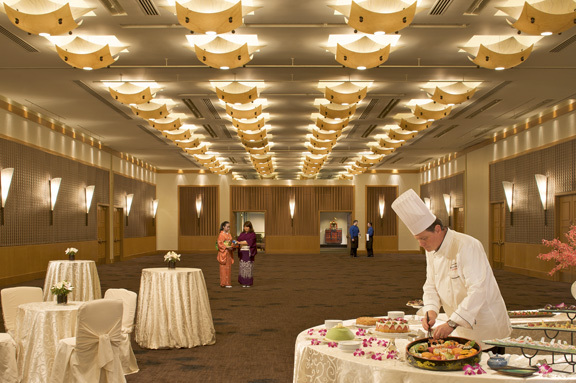 Or enjoy a full complimentary hot buffet breakfast in Restaurant ANZU. 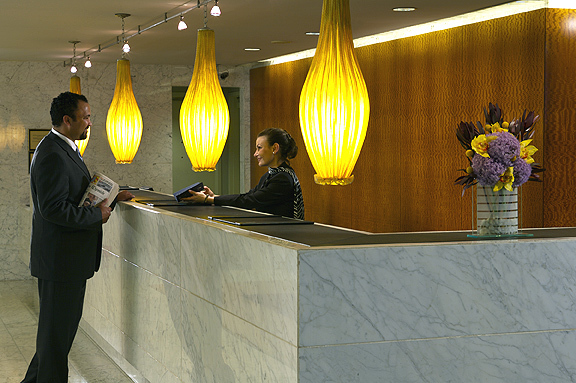 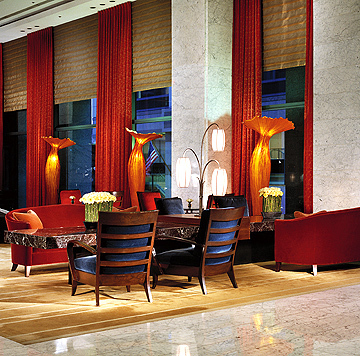 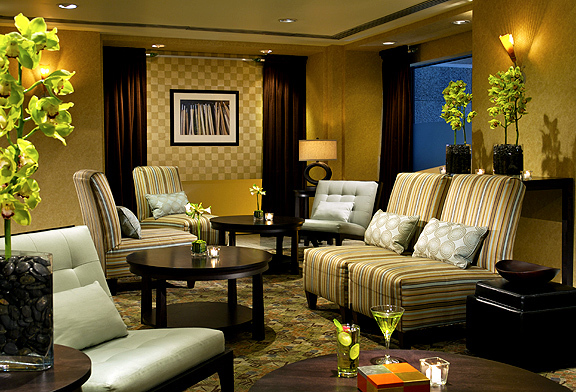 Each evening, a wine and cheese reception is served in the Lounge for your enjoyment. 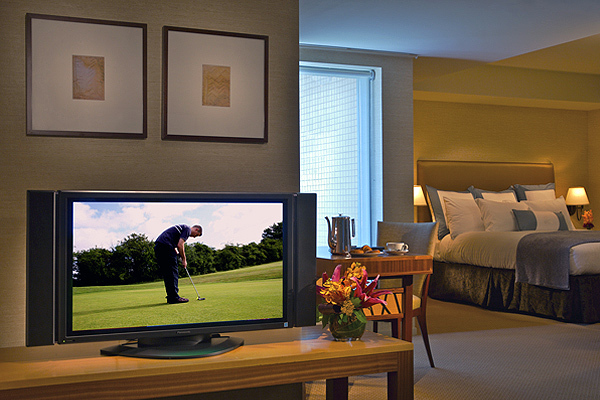 Free access to the Club Nikko Health Club, computers and flat screen televisions are also available for Imperial Club guests.